1. Reforming our current education system into a system that educates based on students needs and interests (ex. Abolish Common Core, require finance classes and classes that encourage mental health management). 3. Implementing higher taxes for the ruling class, in order to fund low income schools/neighborhoods. 4. Implementing free tuition for all public colleges, ending a lifelong cycle of debt slavery. firearms, raise the minimum age of firearm licenses). 6. Pay teachers FAIR wages for the hard work they put in educating future generations. 7. Abolishing the electoral college and giving real voting rights to all future voters. 8. Immediately improve to the conditions of prisons and prison policies that recognize the humanity of imprisoned men and women. Along with complying with the Prison strike 2018.
individualized to each school within their chapter, (i.e. increased teacher diversity, free lunch for all students, etc). 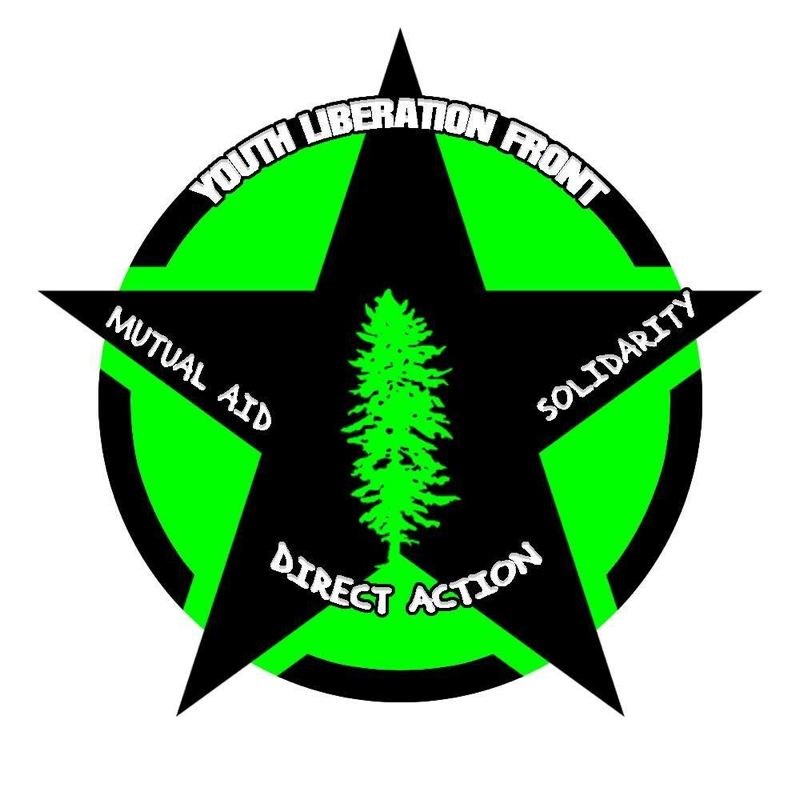 However it is encouraged that all strikes include the original demands of the Pacific Northwest Youth Liberation Front. If these listed demands are not met by May 1st, 2019 (5/1/19), there will be mass acts of civil disobedience, students will strike, and we will stage walkouts and marches across the nation until our demands are met and our voices are heard by those who control our government. We are the next generation, we should have far more say in our own future and our voices need to be heard! For starters, contact us at pnwylf@protonmail.com and/or on social media @PNWYLF, for information on all of our ideals and demands. Contact your peers, get organized. Know that this is an autonomous student/youth led direct action with no rulers or superiors. We encourage all members to contact local students, friends, and allies from different schools; and involve other schools in our movement. Have a social media presence. Anything from having an active Twitter/Facebook, to maintaining a site for local info on protests, direct actions, etc. Create online events on Facebook and other sites for the #StudentStrike2019, as well as posting flyers in your local area. public or media denunciations of fellow activists and events. infiltration, disruption and violence. we agree not to assist law enforcement actions against activists and others.